Crystal Music Boxes 36 & 18 Note Movements. 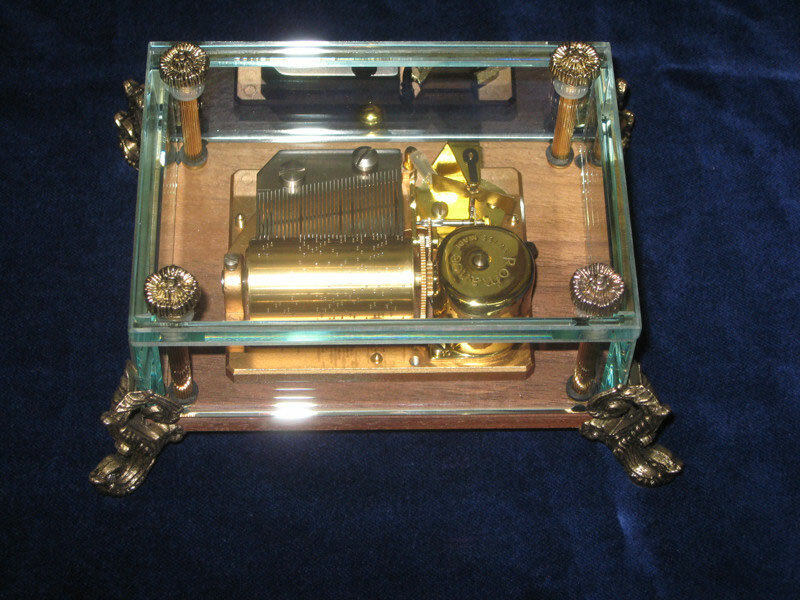 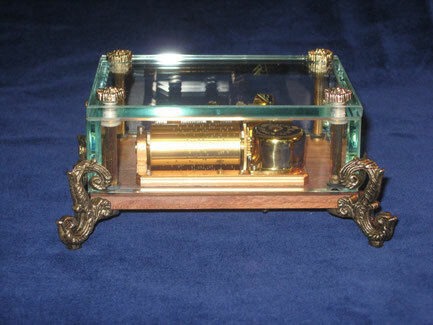 These Beautiful Crystal Music Boxes come with brass feet. The music mechanisms are State of the Art 36 note musical movements by Reuge of Switzerland. 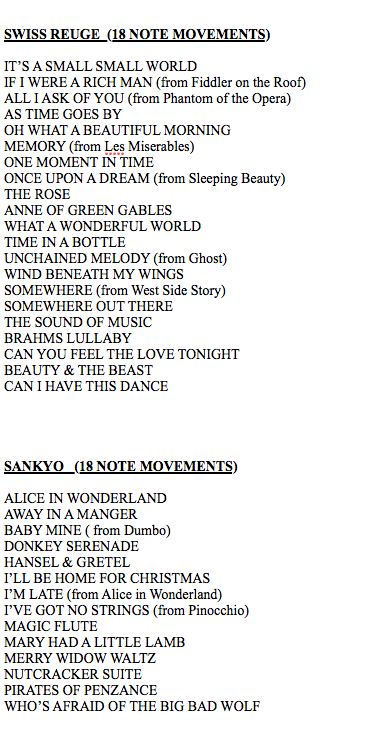 Anne of Green Gables ( only 9 available - these were made exclusively for Xenis & once gone will no longer be available ). 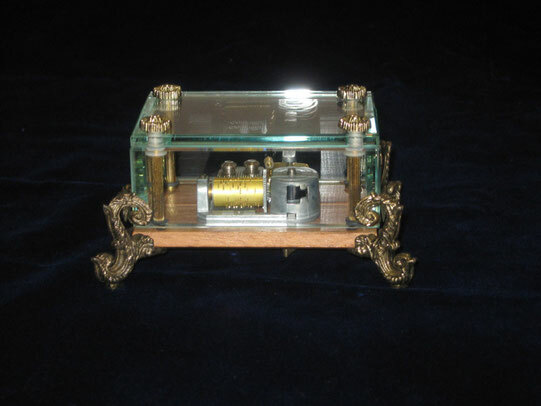 For more information and pricing on these exquisite music boxes please Contact Us. 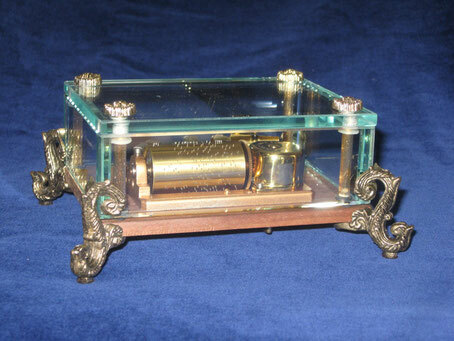 These Wonderful Crystal Glass Music Boxes have gold claw feet and feature an 18 note movement. We have both Sankyo and Swiss Reuge Movements available. 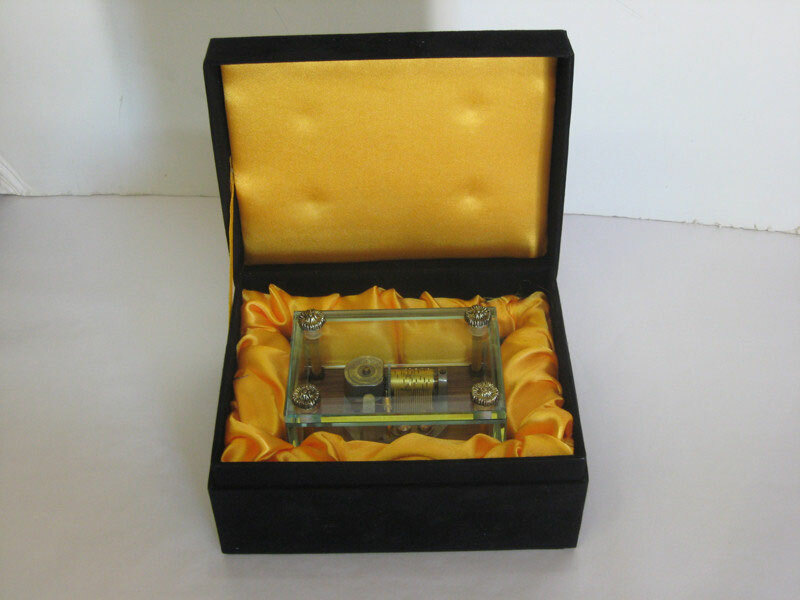 Please Contact us to order. Retail Price $320.00 USD The list of available tunes is below the photos.